⬅ Should You Pay Your Teen to Do Things? A community college is typically a two-year college where students don’t live on campus in dormitories. Instead, they live at home and commute to campus, greatly reducing room and board costs. To find community colleges near you, google the words “community college” along with your zip code. There’s a community college within a reasonable commute of 90% of Americans. What kind of a degree do community college students earn? Successful community college students may be offered merit aid scholarship money—free money that need never be paid back—from four-year universities who are eager to bring in slightly older students who’ve proven themselves with college-level work to replace younger students who’ve dropped out. My son’s not the strongest student. How can we help him succeed in community college? Students who want to make sure they succeed in community college should seek out every academic support service provided there. 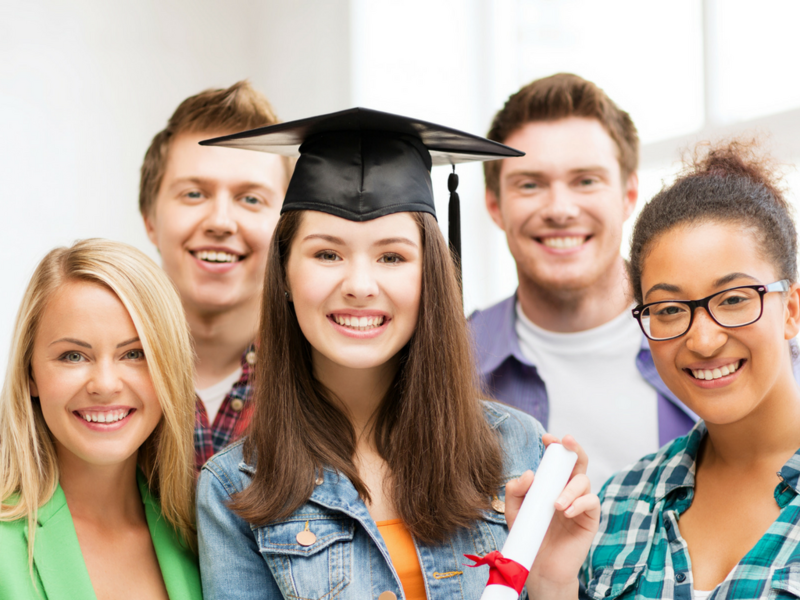 What must I know before my child starts community college? First, some community college students will earn two-year associate degrees and then stop their higher education at that point. Registered nurses, for example, can be licensed and hired for nursing jobs that pay $53,000—$73,000 per year after earning two-year associate degrees and nothing more. Many other students, though, will want to transfer their community college credits to four-year colleges where they will take enough additional credits to earn 4-year bachelor’s degrees. Second, students who want to go on to earn master’s or doctoral degrees as soon as possible after they finish their bachelor’s degrees are advised to start the process of applying to those programs in January of their junior years of college. (Approximately 19—20 months before they intend to start grad school.) It’s also completely OK to wait and attend grad school later. Here’s the most important thing you need to know about this process: it takes just a little strategy to be sure that every community college credit will successfully transfer to that four-year college—nothing wasted. How can my child make sure that each of his community college credits will eventually transfer to his four-year university? 1. Figure out early on which four-year college your child will probably attend eventually. 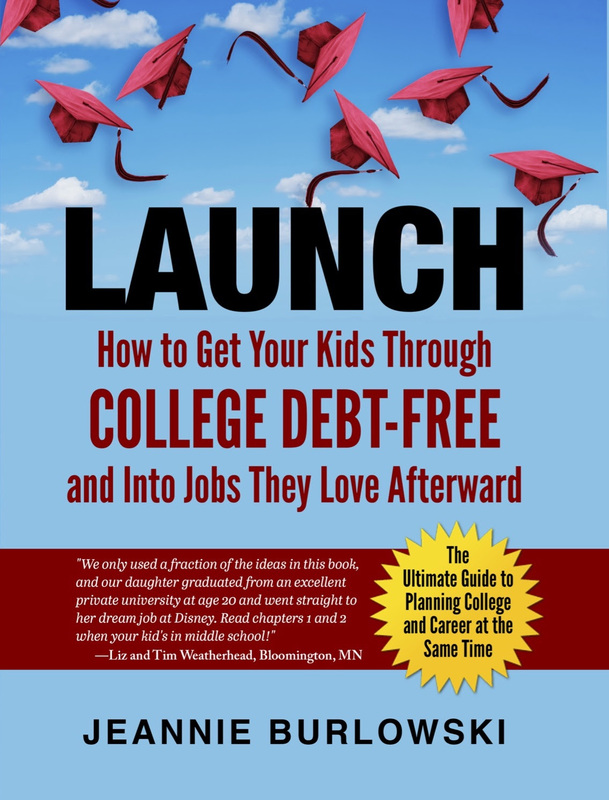 Chapters 13 and 14 of my book, LAUNCH: How to Get Your Kids Through College Debt-Free and Into Jobs They Love Afterward, will give you specific guidance on exactly how to do this. 2. Each semester before registering for community college classes, contact the registrar at that four-year college and ask, “If I take these specific community college classes, will I be able to easily transfer them to your institution? May I have that in writing, in the form of an articulation of transfer agreement? 4. While you’re talking to the registrar at the four-year university, ask this question: “I know that most students coming from community college transfer approximately 60 credits to your institution. Is there a way that I could transfer in 72 credits instead, and still not have even one credit wasted?” Because the community college classes typically cost less than four-year college credits do, this strategy can result in significant cost savings for families. Can my child get federal financial aid to help pay for community college? Every student planning to attend community college should use the FAFSA form to apply for federal financial aid to help pay for it. To learn why, read every word of my article 7 Reasons to Fill Out the FAFSA Form Even If You’re Rich. To avoid making costly FAFSA mistakes, carefully read chapter 10 of my book, and then download my free article 30+ Common FAFSA Mistakes and How to Avoid Them. Read through it now, and then have it handy on your desk when you’re filling out the FAFSA form. Your child may end up getting thousands in extra free money financial aid for college. Some families will be awarded enough federal financial aid to pay nearly 100% of the cost of attending community college. You’ve heard that community college can save you thousands on #college #bills—but what if your son wants to get a master’s degree some day? Or a Ph.D.? Or go on to #medschool? Will it hurt his chances? Good news, here. Thx @JBurlowski. Remember, choosing the right college, checking on transferring, and wisely applying for financial aid is only a small part of the picture when it comes to getting your kid through college debt-free. Please click the SHARE button on that Facebook post right now. You’ll be helping me get this info out to lower-income families who might never otherwise find out about it. What strategies have you found for keeping college costs as low as possible, while still protecting the possibility of future admission to grad school? Comment below or LIKE Jeannie Burlowski Author on Facebook, find this post on that page, and let’s talk about it there.